Of the great figures in twentieth-century American history, few are as complex and controversial as Malcolm X. Constantly rewriting his own story, he became a criminal, a minister, a leader, and an icon, all before being felled by assassins' bullets at age thirty-nine. Through his tireless work and countless speeches, he empowered hundreds of thousands of black Americans to create better lives and stronger communities, while establishing the template for the self-actualized, independent African American man. In death he became a broad symbol of both resistance and reconciliation for millions around the world. 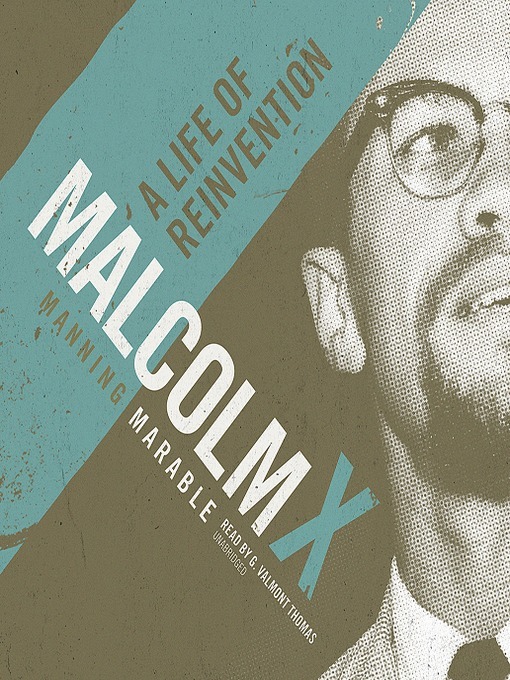 Manning Marable's biography of Malcolm is a stunning achievement. Filled with new information and shocking revelations that go beyond the Autobiography, Malcolm X unfolds a sweeping story of race and class in America, from the rise of Marcus Garvey and the Ku Klux Klan to the struggles of the civil rights movement in the fifties and sixties. Reaching into Malcolm's troubled youth, it traces a path from his parents' activism through his own engagement with the Nation of Islam, charting his astronomical rise in the world of Black Nationalism and culminating in the never-before-told true story of his assassination. Malcolm X will stand as the definitive work on one of our boldest advocates for social change, capturing with revelatory clarity a man who constantly strove, in the great American tradition, to remake himself anew.